℗ 2019 Vamp Productions Limited Liability Company under exclusive license to Warner Bros Records Inc. 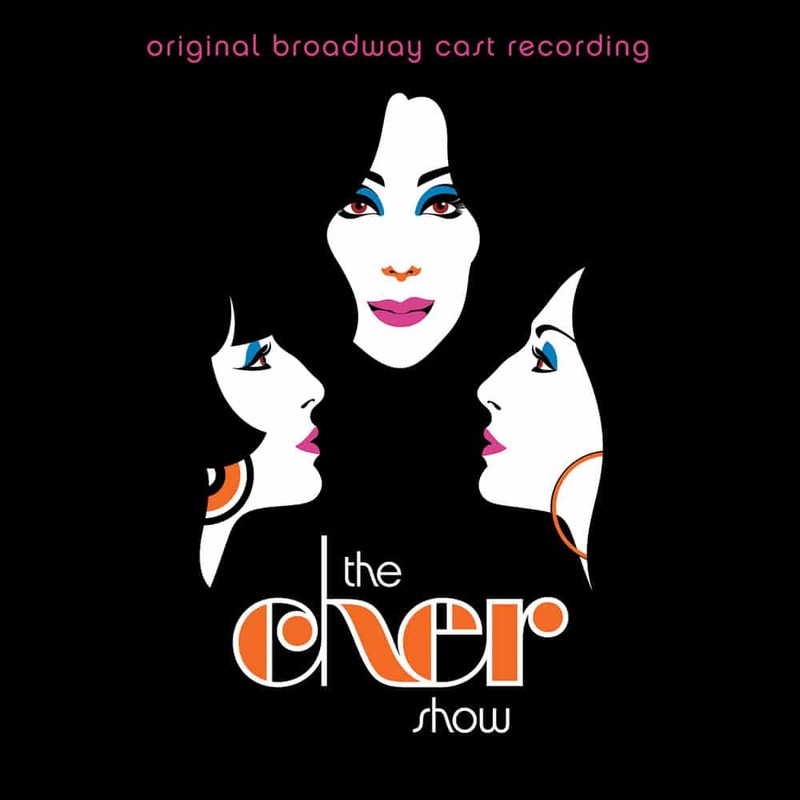 The Cher Show stars Tony Award nominee Stephanie J. Block (Falsettos, The Mystery of Edwin Drood), Teal Wicks (Wicked, Finding Neverland), and Micaela Diamond in the role of the iconic singer and actress at various times in her life and career. They are joined by Tony Award nominee Jarrod Spector (Beautiful, Jersey Boys) as Sonny Bono, Tony Award nominee Michael Berresse (Kiss Me, Kate; A Chorus Line) as Bob Mackie, Michael Campayno (Wicked) as Rob Camilletti, Matthew Hydzik (West Side Story, Side Show) as Gregg Allman, and Tony Award nominee Emily Skinner (Prince of Broadway, Side Show) as Georgia Holt.